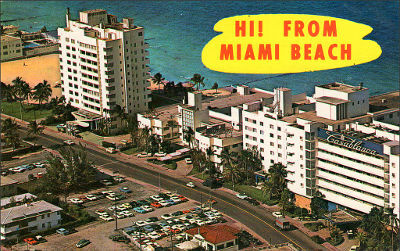 With its art deco architecture and old cars, Miami Beach can sometimes feel like you’ve walked into a vintage postcard. 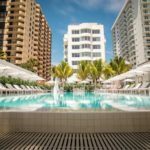 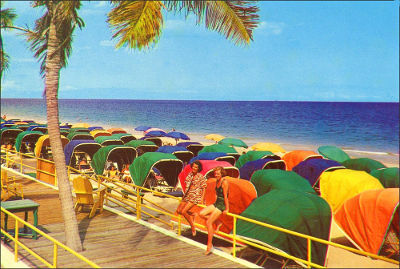 Miami still holds vintage charm, even after decades of modernization. 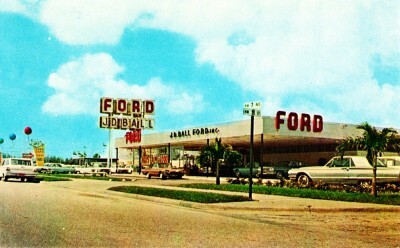 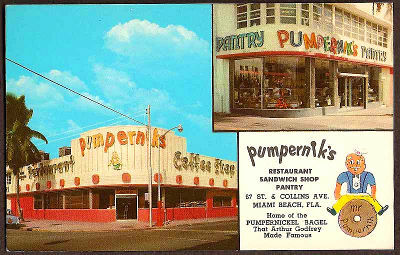 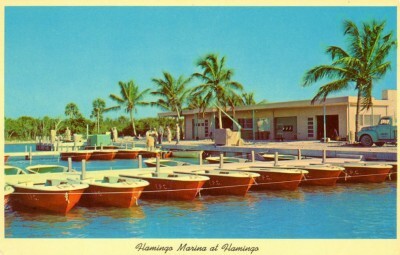 Here are some postcards from the 1960s from Miami and the surrounding areas. 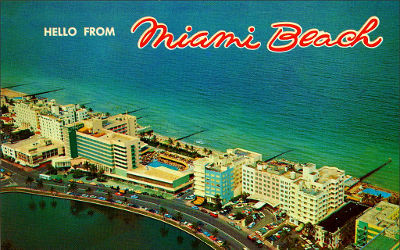 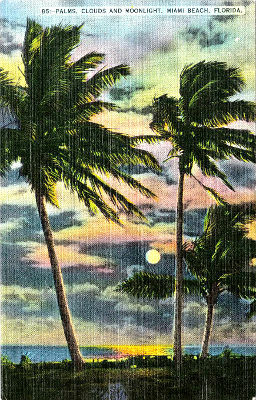 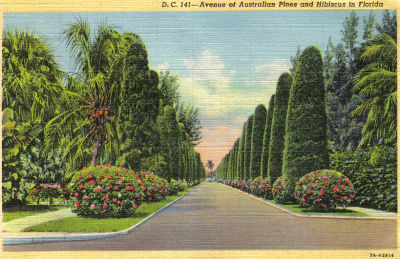 Although the postcards are about 50 years old, you can still see glimpses of this Miami when you visit.